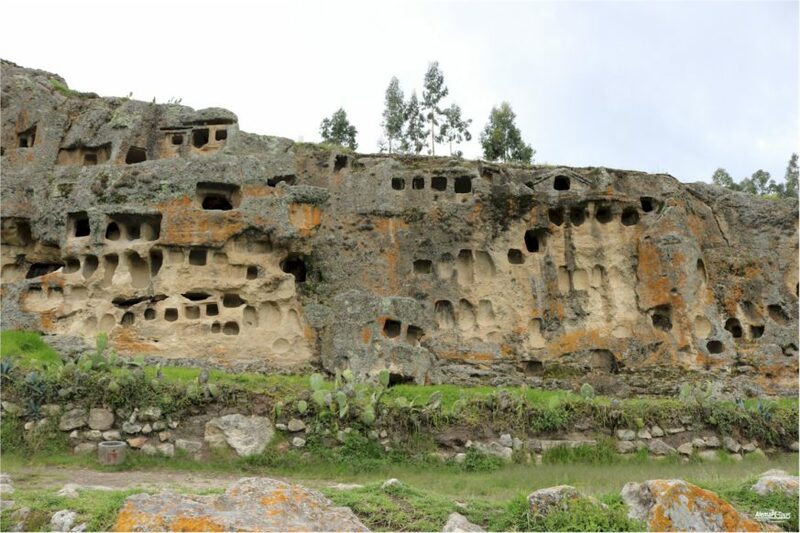 The Windows of Otuzco, also called Tomb of Otuzco, are some tombs that look like windows due to their shape, hence the name Ventanas or Ventanillas. 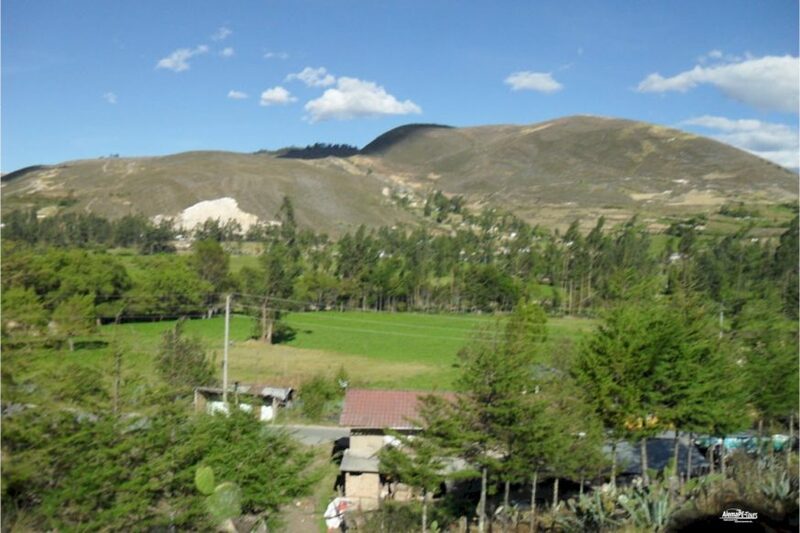 This facility is located in the town of Otuzco, in Cajamarca district (8 km away) on Llanguil hill. 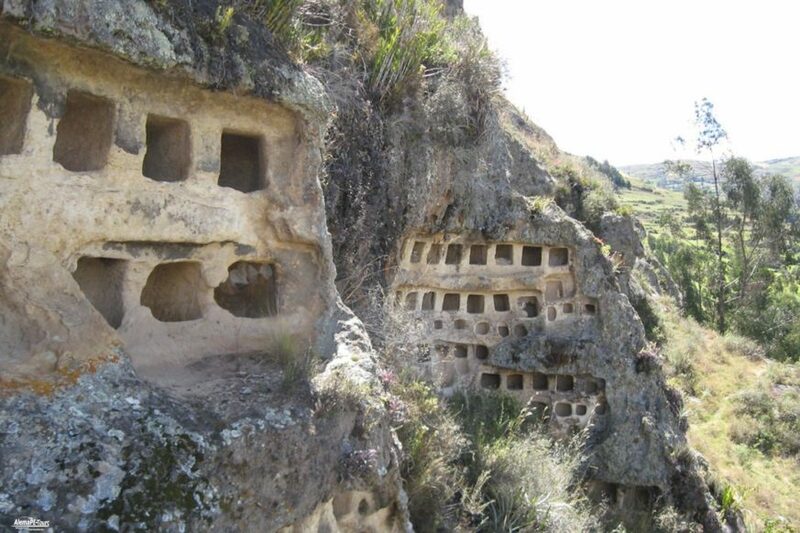 At an altitude of 2850 meters above sea level, it looks like they were built in the first centuries of our era. 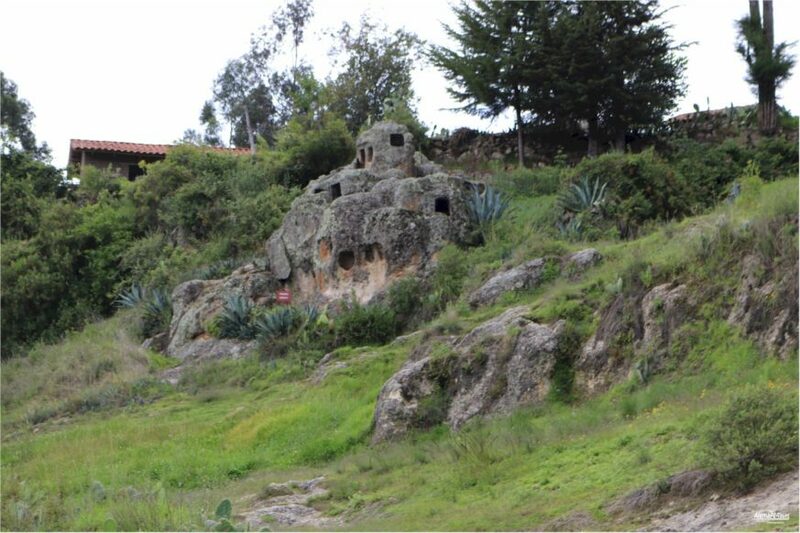 The Ventanas de Otuzco are considered cultural heritage of Perú. 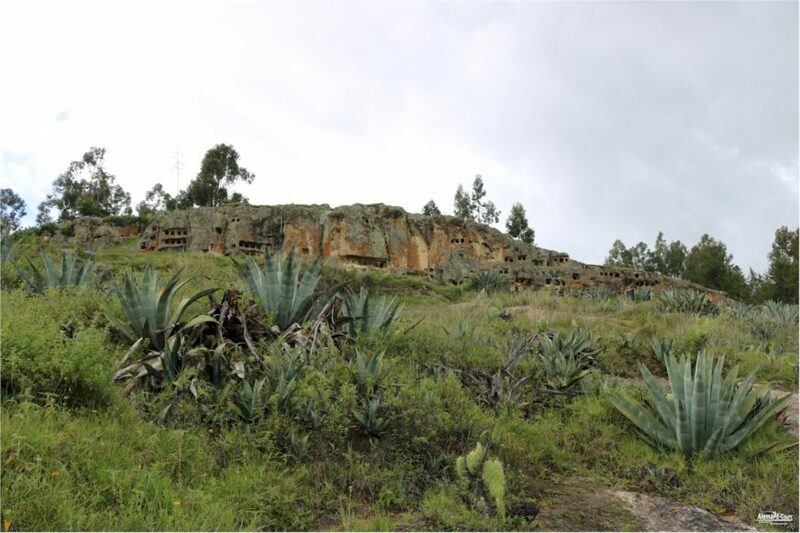 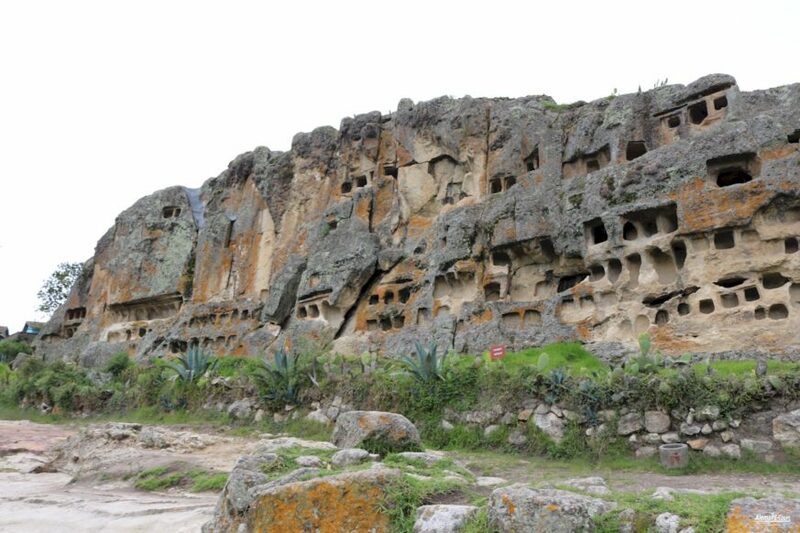 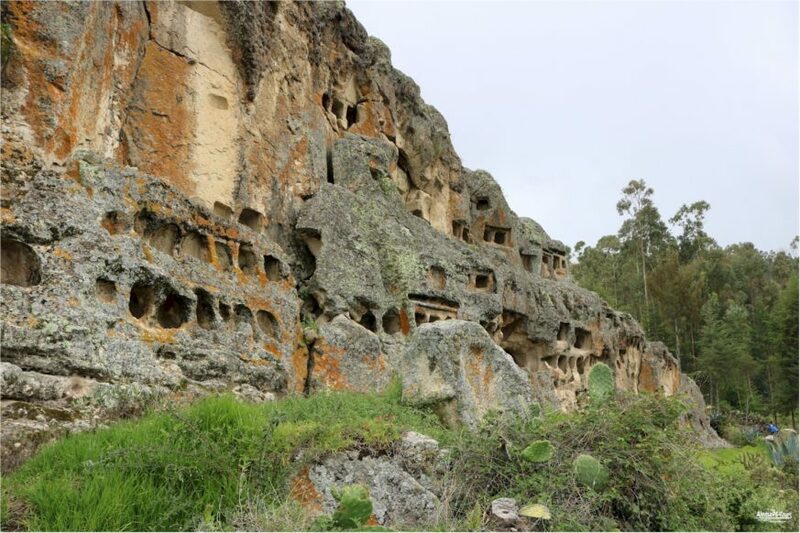 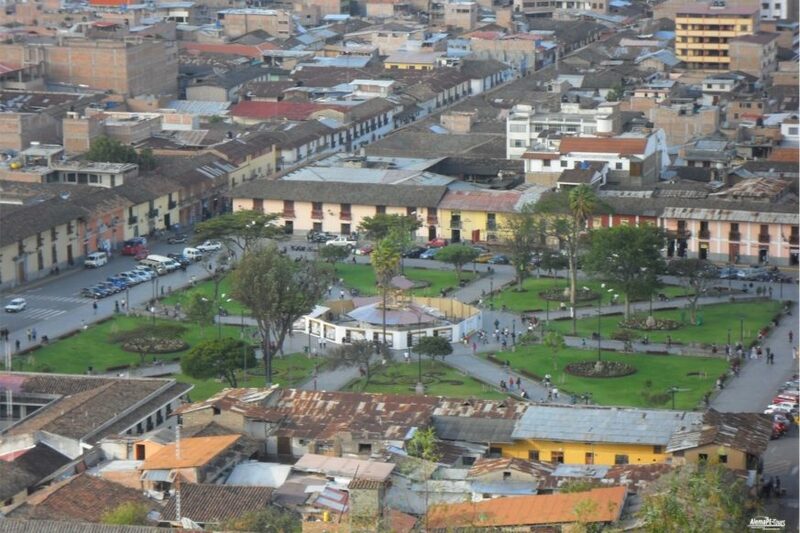 It is a cemetery built like the Windows of Combayo in the time of the Cajamarca culture. 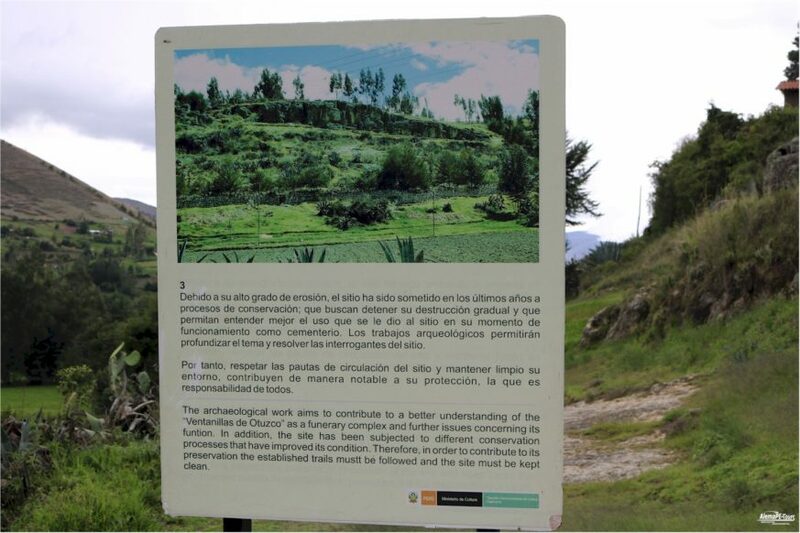 In this place you can directly visit the work of archaeologists and their excavations. 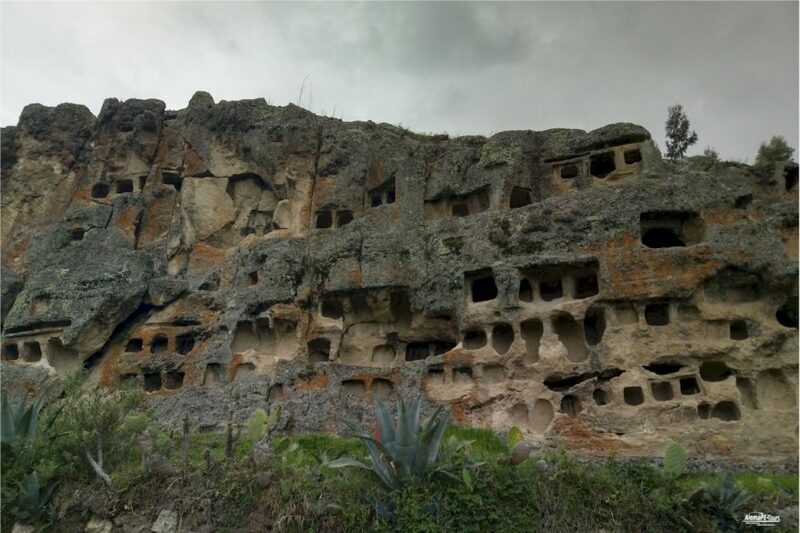 In the Rock of Rock (Rock Traquita), the grave holes were made in rows next to and above each other. 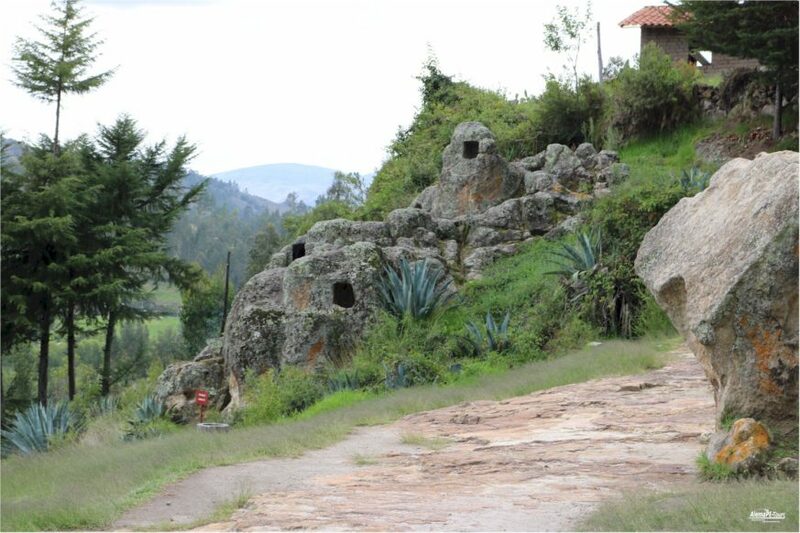 These niches in turn present themselves in two ways. 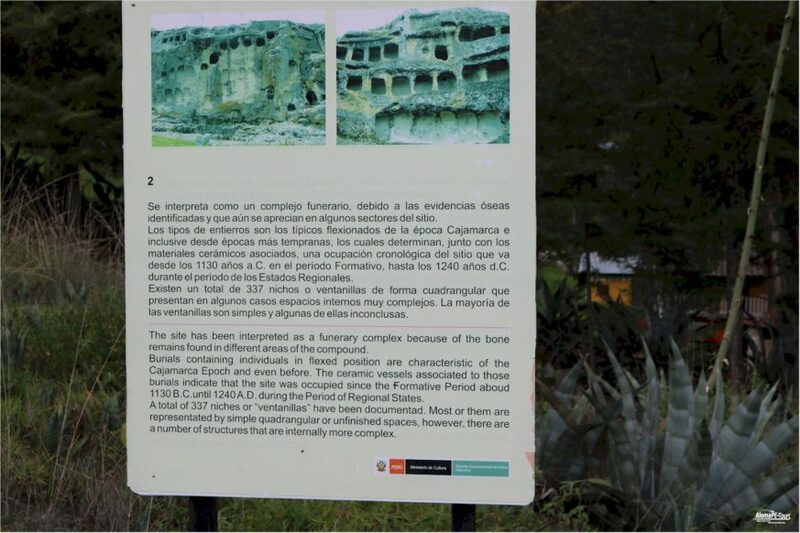 Simple, where only a quadrangular or rectangular structure can be seen and in the form of galleries. 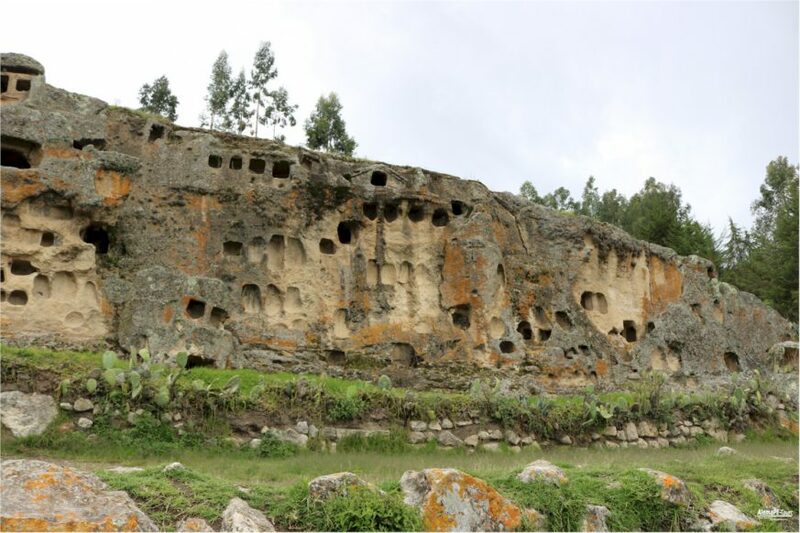 Niches that are interconnected. 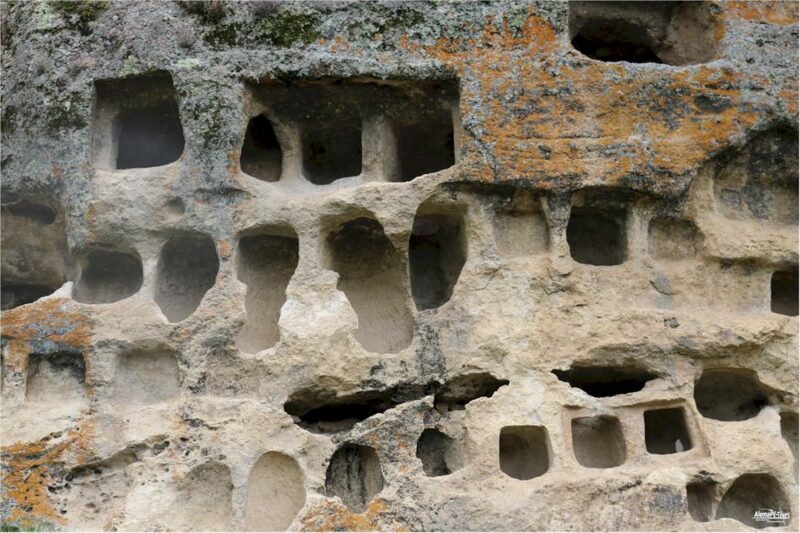 The cavity of the niches is about 50 to 60 centimeters and represents a unique craftsmanship.